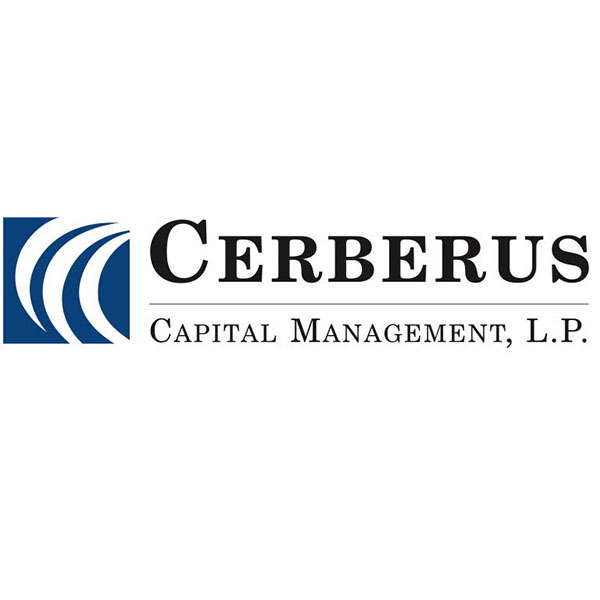 June 1, 2017 – Cerberus Capital Management, L.P. (“Cerberus”) today announced that an affiliate of the firm has acquired Bushkill Group (“Bushkill“), a vacation property ownership company located in Pennsylvania from Resorts Group, Inc. The transaction includes Bushkill’s popular Pocono Mountains resort location, The Villas at Tree Tops & Fairway. Terms of the transaction were not disclosed. Bushkill, which serves a membership base of thousands of families in the Mid-Atlantic region, includes year-round timeshare ownership resorts conveniently located in the Poconos. As part of the transaction, Rick Budd, Senior Operating Executive, Cerberus Operations and Advisory Company LLC, has become Presidentand CEO of Bushkill. Bushkill Group owns and operates The Villas at Tree Tops and Fairway, one of the leading single site timeshare resort properties in the Mid-Atlantic region. 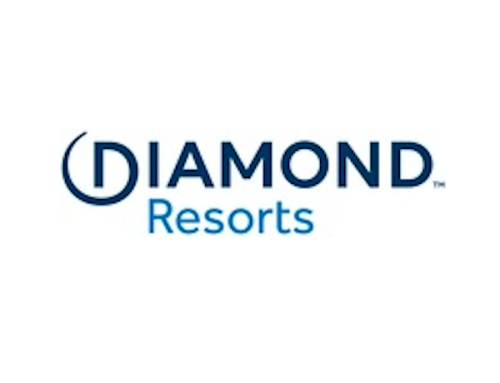 The 400-acre, four season property located in the Pocono Mountains of Pennsylvania is bordered by the Delaware Water Gap National Recreation Area and includes 650 timeshare units ranging from one to four bedrooms and almost 20,000 member families. It is known for its diverse year-round amenities and family-friendly atmosphere.